VŠE guarantees a place at the university dormitory for all the international students. 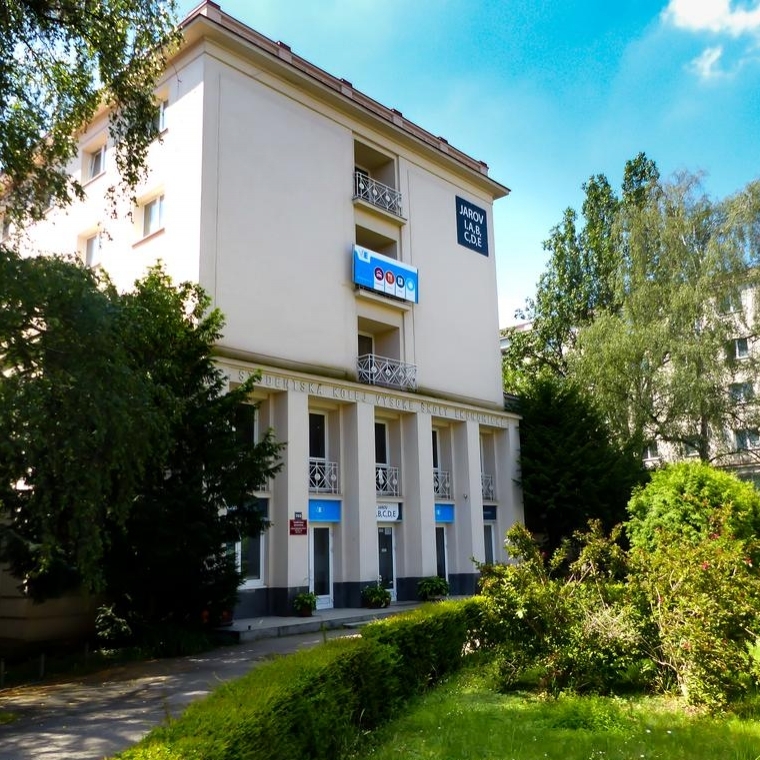 The dormitory is located at Jarov which is 12-15 minutes far by tram from the university campus. Would you like to know how to get to the university? Please find this information right here or see the map below. International students are most commonly accommodated at Jarov I. and Jarov II. (names of blocks). For the list of prices, please refer to this page. You can apply in advance only via the dormitory system ISKAM. An application form together with details about deposit and deadlines is sent from your programme coordinator right after you are admitted. Then the communication proceeds with the Dormitory management. See the virtual tour around the dormitories for yourself. Sure you know everything? If not, consult this link with useful information and tips.